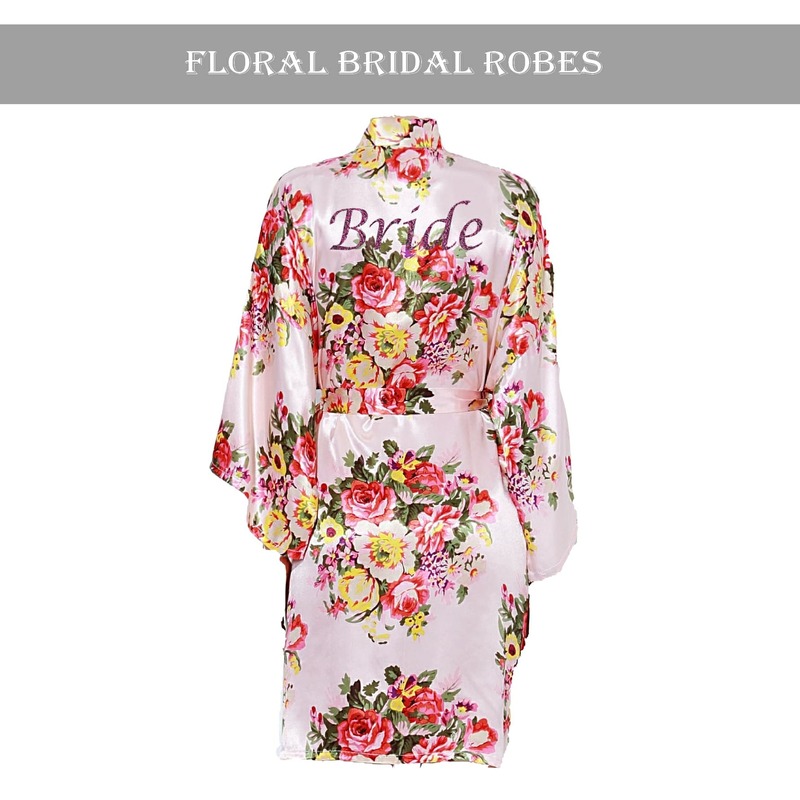 Beautiful Vintage floral robe which look fantastic on. 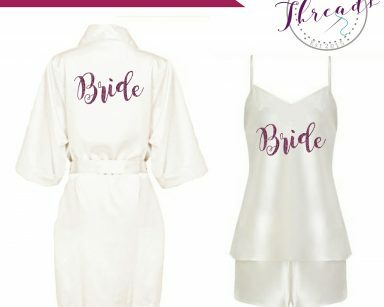 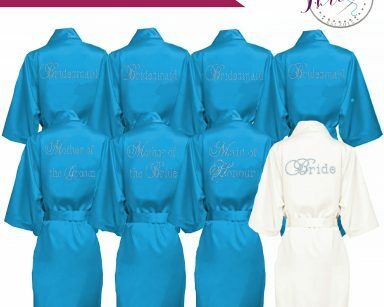 These beautiful dressing gowns for Brides and her wedding party. 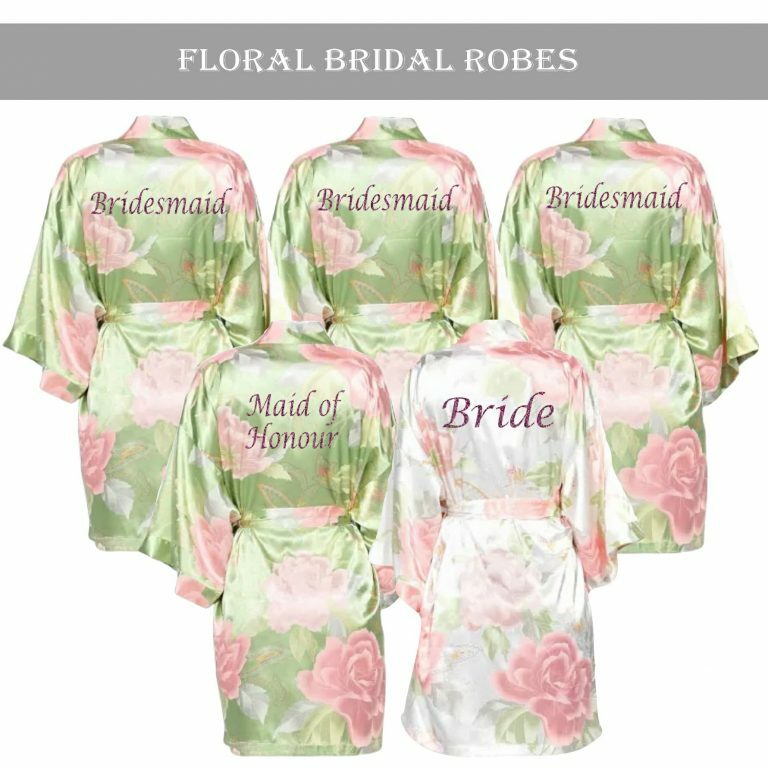 Beautiful Vintage floral robe set Olive Green dressing gowns which look fantastic on. 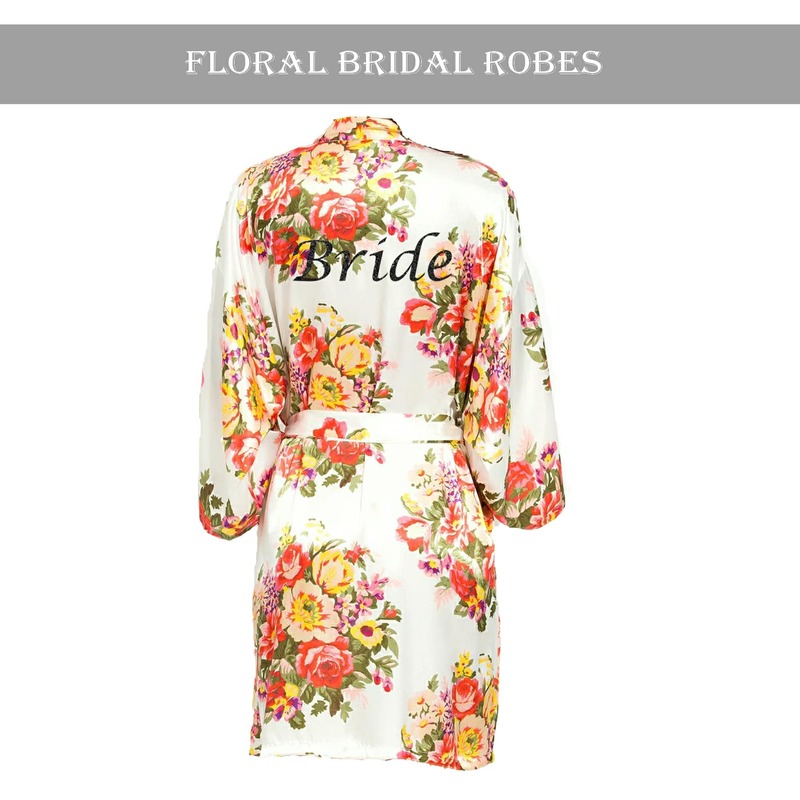 These Floral dressing gowns will come in Olive Green but other set colours are available. 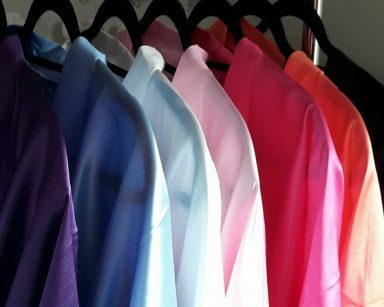 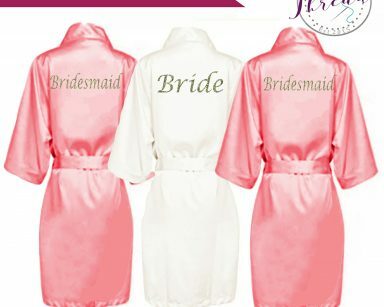 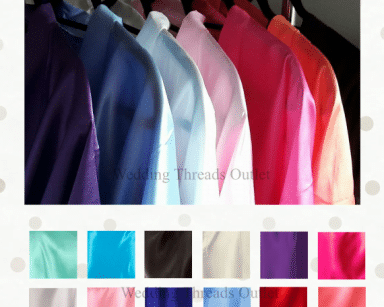 These beautiful satin robes are perfect dressing gowns for Brides and her wedding Bridal party.